If you are spring cleaning right now, don’t just throw out your unwanted items. 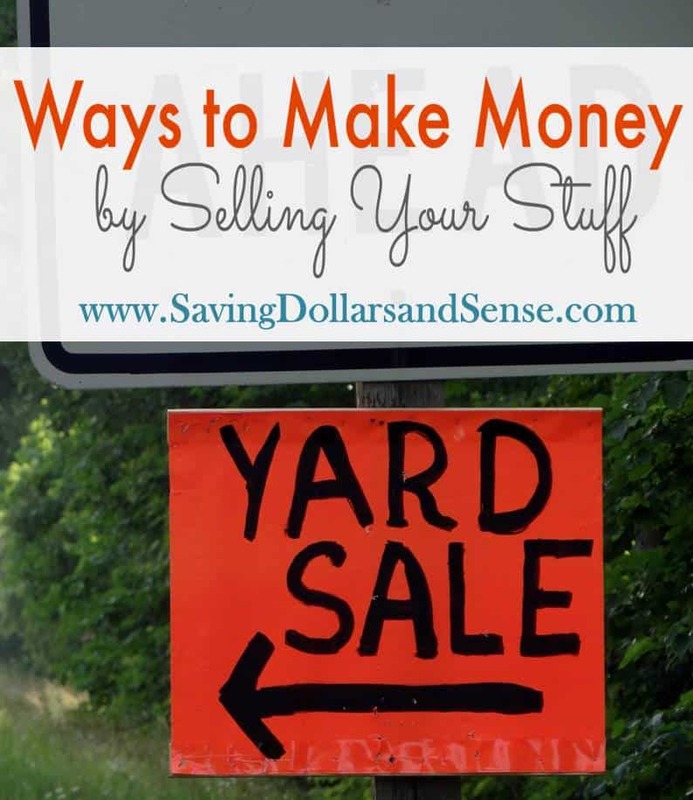 Here are a few ways that you can make money by selling those items you no longer need. A local consignment shop is a great way to sell used clothing, shoes, and apparel. Many consignment shops will take lots of items that are gently used and still currently stylish. Some will do straight consignment meaning that you’ll get a percentage of the sale of the item once it sells. However, many clothing consignment stores will give cash up front. Often you will receive $1 – $5 for each piece depending on the brand and style, which is more than you’ll likely receive at a garage sale. Look for adult and teen consignment stores such as Plato’s Closet, Uptown Cheapskate, and other locally owned places for your clothing. And try children’s consignment stores such as Kid 2 Kid for your children’s clothing and apparel. eBay is a great way to sell items on a national and international level. You can list items auction style or with a Buy It Now format depending on the item and how much you’d like to receive for that item. Make sure to consider shipping costs when naming your price. You can list with free shipping to appeal to more buyers, or eBay has a feature of calculated shipping where you enter the item’s weight and the zip code it is being shipped from and the shipping is calculated based on the postage it will require to send it to the buyer. With this option, the buyer pays the shipping costs. The fees are fairly reasonable with eBay. They will charge you 9% of the final sale price and you’ll be charged around 3% for receiving money through Paypal for the sale. Keep that 12% cost in mind when determining your list price. Craigslist is a great and free way to sell your items, especially if you live in a larger city. Just be cautious to not give too much information and to plan to meet the buyer during the day in a busy part of town to be safe. Craigslist can be quite spammy as well, so be smart when selling and buying on that format. This is a great option for selling used vehicles, furniture, and other larger items that you want to sell locally since shipping wouldn’t be an option. Look for a local Buy/Sell/Trade group on Facebook. This is a safer alternative to Craigslist, and a better option if you live in a smaller town. 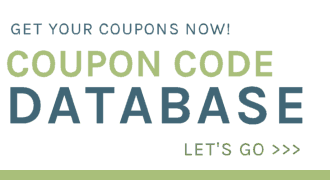 Make sure to check the page rules before listing as many have rules concerning how many items you can post in one day, how often you can bump the item, etc. Use similar caution with this format as you would with Craigslist when meeting the buyer to deliver the item. An old fashioned garage sale is an excellent way to sell a large amount of items in one weekend. Make sure to be prepared with all of your items priced and to use a decent amount of advertising. You could advertise with signs and fliers, put a post on your personal social media pages, and many of the local Buy/Sell/Trade Facebook groups allow advertising for garage sales as well. With the right amount of planning, you could earn a decent amount of money for items that you may have just donated or tossed otherwise. Another fun and creative way to get more bang for your buck is to upcycle your furniture before selling it. If you have an old worn out piece of wooden furniture, give it a fresh coat of paint and new hardware. Try making new throw pillows for an outdated couch to give it a little more style. Cover the back of a bookshelf in pretty fabric. Convert that side table into a play kitchen for children. Not only will this be a fun project, often you can really increase the resale amount on an item with just a few hours of work and a few dollars’ worth of paint. When you are spring cleaning this year, don’t be so quick to just donate or toss your unwanted items. With the methods listed above, you could not only purge your home, but you can also make a bit of spending money while doing so. What are your favorite ways to sell your unwanted belongings?